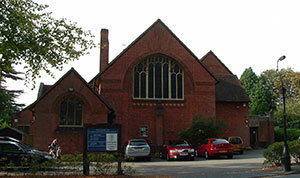 Free parking for churchgoers in Woking, Surrey is being challenged in the courts. The National Secular Society has begun a legal fight against Woking Borough Council's policy of offering free parking to worshippers on Sundays. The society claims the current policy was direct discrimination on the grounds of religion and belief and that it contravened the UK Equality Act.